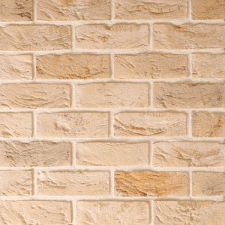 Our close cooperation with leading UK brick manufacturers enables us to offer an expansive selection of high quality facing bricks at extremely competitive prices. 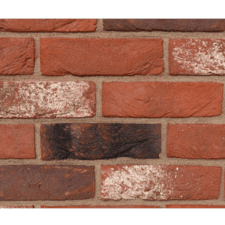 Facing bricks are the most popular type of brick they are commonly used for the external walls of domestic and commercial properties. 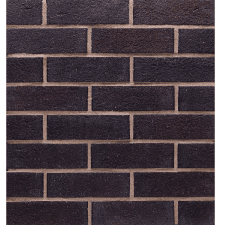 Facing bricks are used on exposed surfaces where appearance is important. We offer a range of different types, sizes and a fantastic choice of colours including Red, Cream, brown, buff, blue & grey. 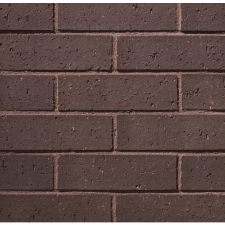 We stock various sizes of facing brick which include 65mm, 68mm & 73mm and offer Wirecut, Dragwire, Smooth & Rustic for example from suppliers such as IBSTOCK, FORTERRA, Wienerberger and many more.